Meet the toughest lifter on the market. 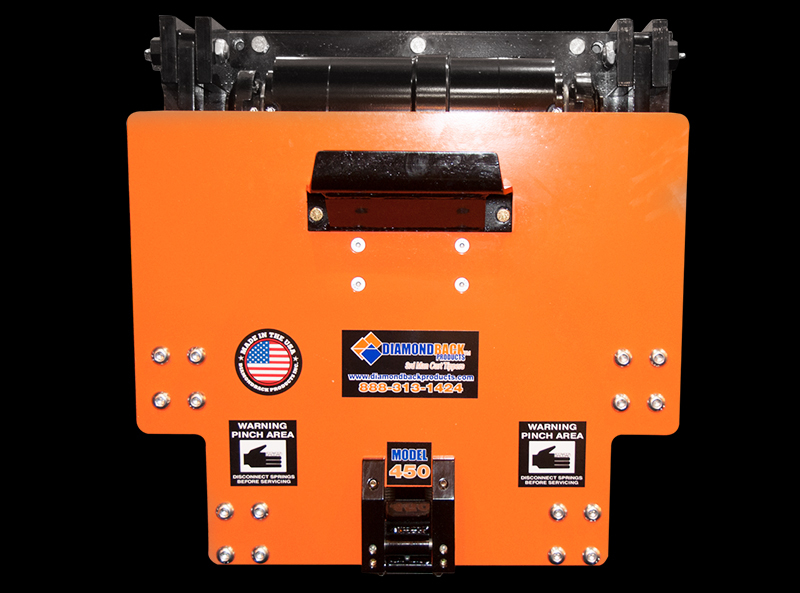 Diamondback 3rd Man Cart Tippers are engineered with fewer moving parts for longer life, easier maintenance, and to save you money on parts inventory. SIMPLE IS BETTER! The toughest cart tipper we have ever used. 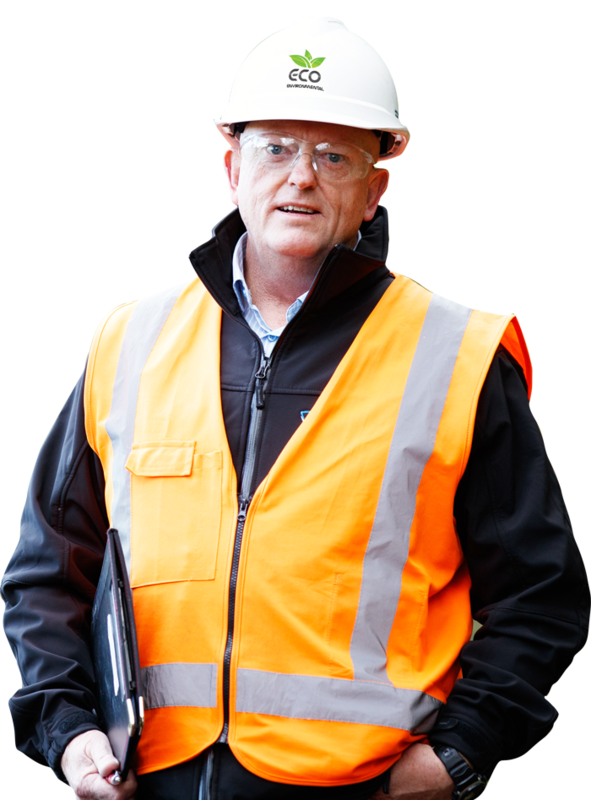 We’re a third generation refuse collection business and in my time we’ve tried just about every time saving device there is. It’s never ceased to amaze me why so many companies make tinny products that anyone in the waste business knows will never hold up to the abuse we put it through in the course of a day. We’d just about given up on cart lifters and decided to try Diamondback Products tippers on one of our trucks. I gotta tell you, from the moment we first saw the product, you could tell that these guys knew what they are doing. Everything about them is heavy duty and after HEAVY use, it still functions exactly like it did the first day it was installed. 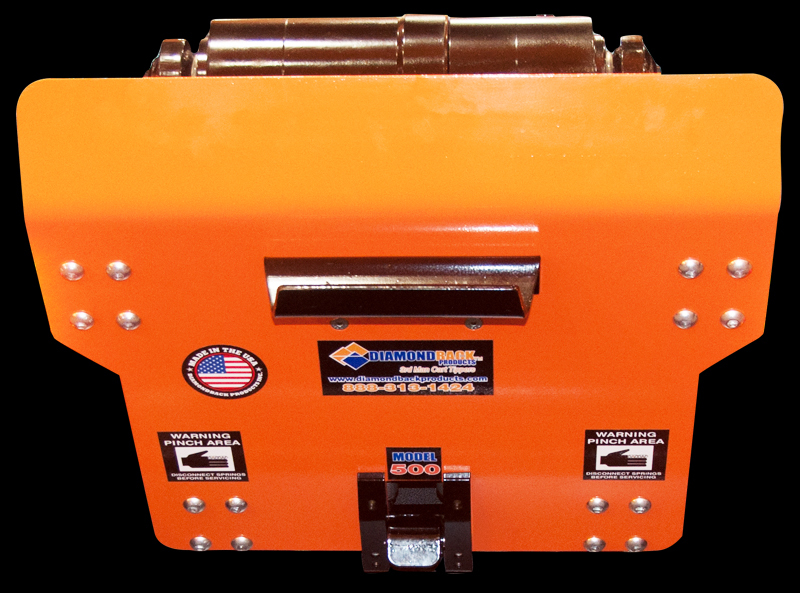 If you are looking for a BEEFY lifter that stands up to our line of work, Diamonback is the solution for us! Diamondback Products lifters are the best thing we have ever done to increase efficiency on our routes. They never break and believe me, we work them hard! We can't believe how well our Diamondback Cart Tippers have held up. We've gone through so many cheap lifters by other manufacturers, will never make that mistake again! We are now on our 5th truck running Diamondback Lifters. Our drivers love them and our mechanics don't have to worry about constantly fixing things like they did with the other manufacturers. Diamondback lifters really are like having a third man on the route. They are tough, fast and reliable.